2016 Topps Doctor Who Extraterrestrial Encounters continues Topps' in-depth look at the popular and long-running sci-fi series. Focusing on the many aliens and the stories that go along with that, each hobby box offers a pair of hits. The base set in 2016 Topps Doctor Who Extraterrestrial Encounters includes 100 cards that highlight key moments from the show. Parallels build on these choices with Blue (#/99), Purple (#/50), Red (#/25) and Gold (1/1) versions. 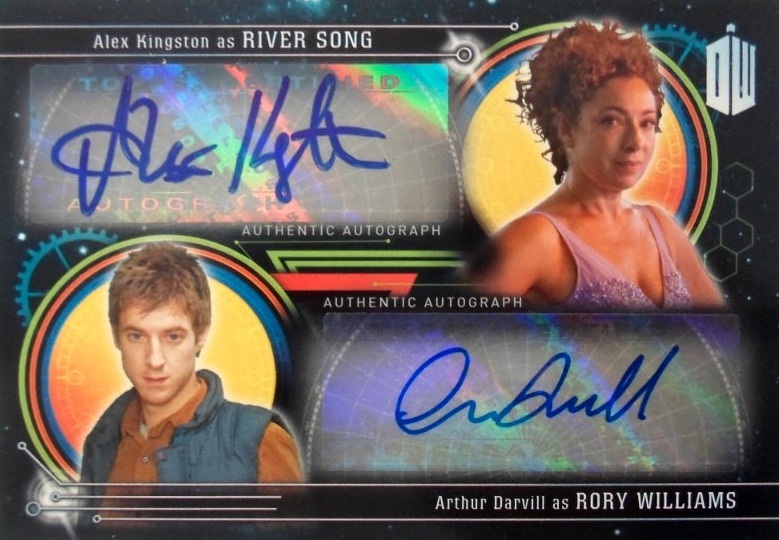 Celebrating some of the biggest names in Doctor Who history, over 70 signers are featured in the main Autographs set along with several rare parallels. Multi-signed editions increase the signers on each card with Triple Autographs and Quad Autograph Books. 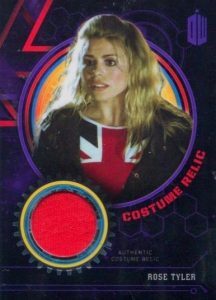 Another hit option, Costume relics give 2016 Topps Doctor Who Extraterrestrial Encounters more variety and some even add a signature like Signed Costume and Dual Costume Dual Autograph Books. Lastly, 2016 Topps Doctor Who Extraterrestrial Encounters inserts showcase several themes, including 50 Years of the Cybermen, Alien Invasion!, Companions Across Space and The Doctors Across Space. PARALLEL CARDS: Blue #/99, Purple #/50, Red #/25, Gold 1/1. 72 cards. Serial numbered #/50. PARALLEL CARDS: Blue #/25, Purple #/10, Red #/5, Gold 1/1. 9 cards. Serial numbered #/499 or less. 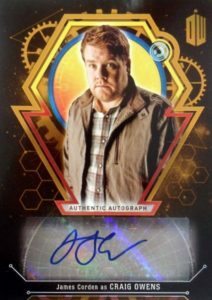 DOCTOR WHO: EXTRATERRESTRIAL ENCOUNTERS HOBBY BOX (TOPPS 2016) 2 HITS BOX AUTOS? 2016 Topps Doctor Who Extraterrestrial Encounters Factory Sealed 24 Box CASE !